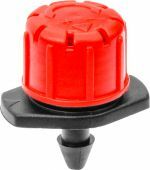 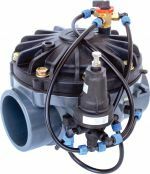 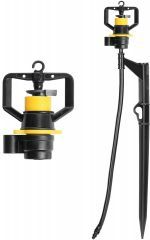 The all new Blueline® Classic dripline boasts an innovative emitter design that provides superior drip irrigation performance in the most extreme conditions. 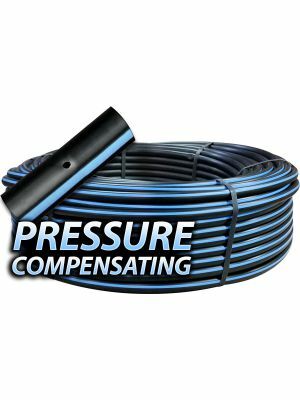 Coupled with Toro's Blue Stripe hose, the industry standard against which all other hose is measured, Blueline Classic provides performance, durability and economy. 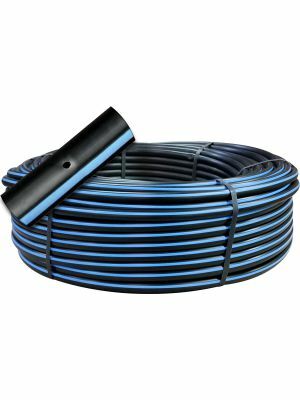 For the best in both emitter and hose technology in permanent crop applications, Toro Blueline Classic is the best choice.